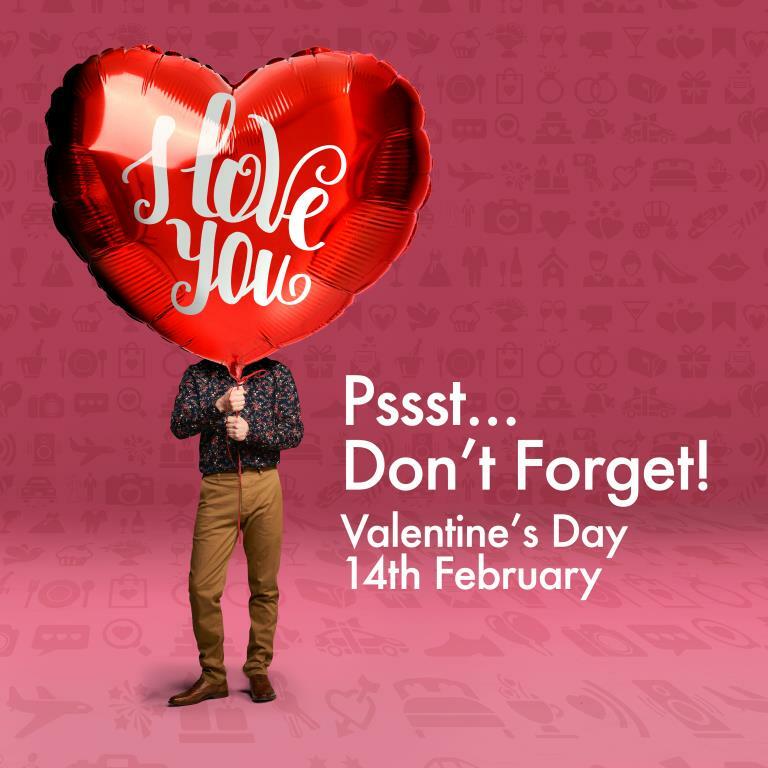 Love is in the air at The Quays this Valentine’s weekend…. 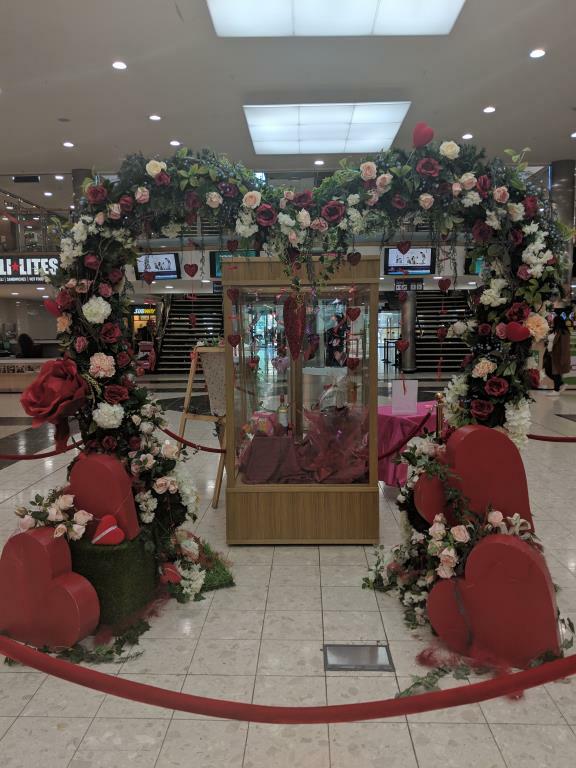 Join us at The Quays Shopping Centre on Saturday 9th February to celebrate Valentine’s Day in style! We have face painting on the mall from 1pm along with our kid’s club, where we will have ‘lovebug’ hat making and giant games! Look out for some friendly staff members who will be handing out sweets throughout the day. We also have a huge competition running in centre mall where you could have the chance to win everything displayed in our glass box! 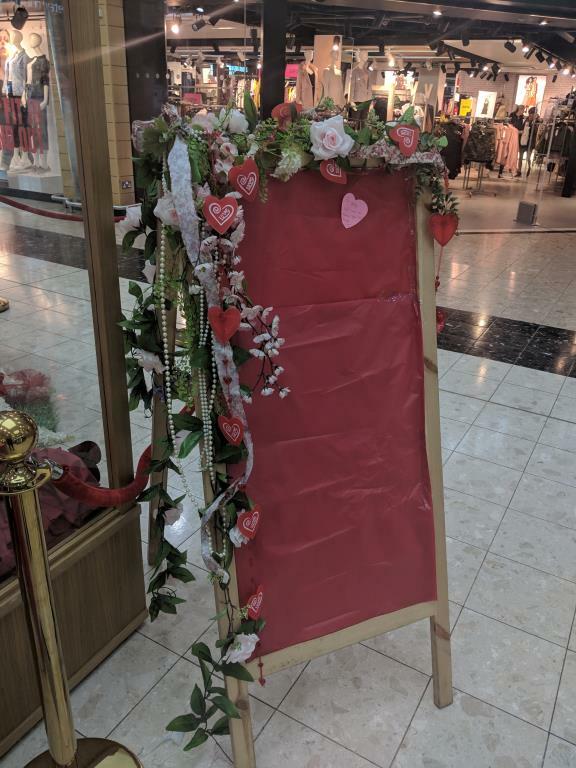 Prizes range from perfume to flowers to hampers so pop in and leave your love note at our display and you could walk away with the lot! Check out our fab Facebook competition too where you could win a date including dinner at Bravo Live, Cinema tickets, flowers, wine and chocolates. On February 14th let The Saxophone Lounge entertain you from 4-6pm playing your favourite love songs plus with over 50 amazing stores, you are sure to find the perfect gift for the one you love this Valentine’s Day. Be sure to follow us on Instagram and Snapchat @thequaysnewry to see all our top Valentine’s gift ideas.